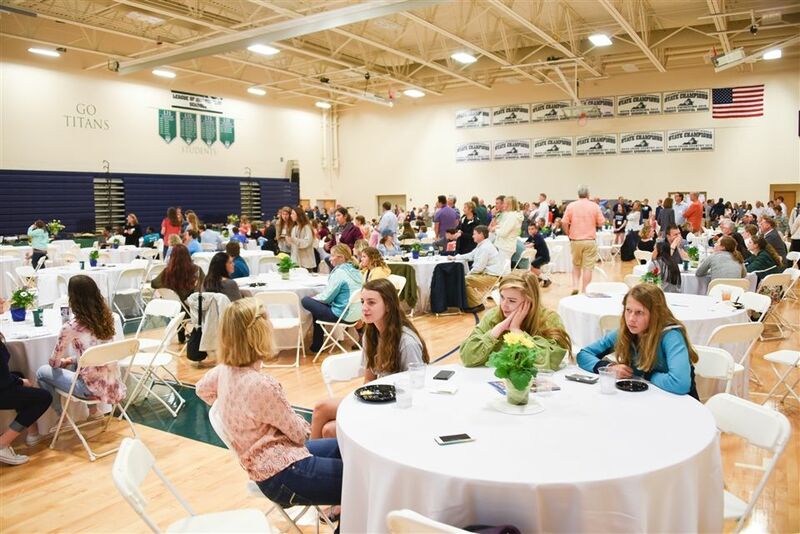 1 p.m. — 7:30 p.m.
Come swing into spring at Trinity Episcopal School’s 14th Annual Titan Jazz and Art Festival. Performances will be provided by professional and student jazz ensembles running continuously from 1:00 until 7:30 p.m. on Trinity’s campus. More than 200 student musicians from across the region are performing throughout the day, including Collegiate, Huguenot, Steward, Deep Run, Godwin, Trinity and the VCU Greater Richmond High School Jazz Band. Headlining the event at 3 p.m. is Quatro na Bossa, a local quintet that specializes in Brazilian music. There will be an "Open Studio" in the Perkinson Arts Center from 1:00 - 4:00 p.m. for new families to see students in action. Concessions will be available from Two Kings from 2:30 - 6:30 p.m.
Bring a lawn chair, relax with Trinity friends and families, and enjoy a day of music, art, food and fun. The festival will take place rain or shine. A 4,200 square-foot tent will shelter the main outdoor stage. Admission is FREE and open to all. A picnic for newly registered students and their families will begin at 4:30 p.m. in the Estes Athletic Center. For questions regarding the picnic, please contact Hillary Grotos.